Who doesn’t love Mason Jars? Really…they are every where you look! Creative crafters are tinting them in a rainbow of colors so they fit in perfectly with every decor. 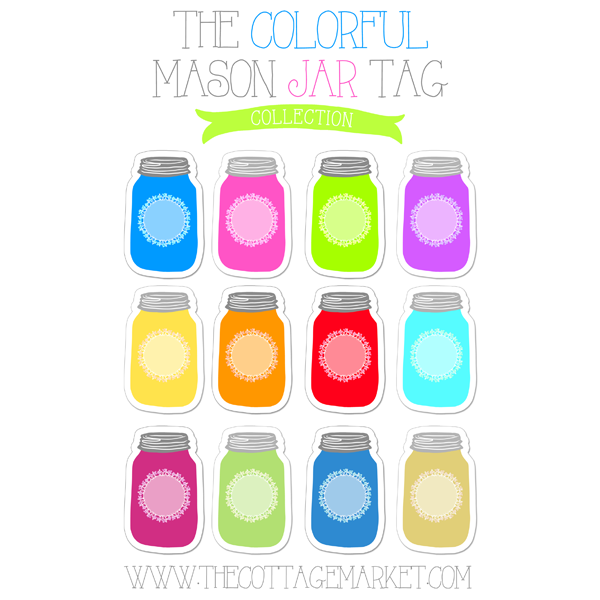 So today here at The Cottage Market…we have a little treat for you in celebration of our blog moving to wordpress …A Colorful Mason Jar Tag Collection! We sure hope there are some colors that you love! 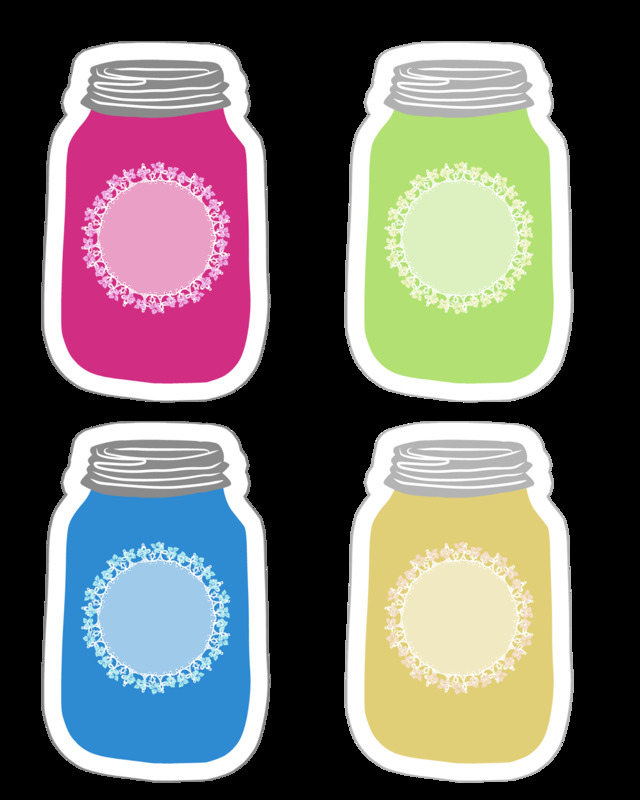 Think about all the ways you can use these happy colorful Mason Jar Tags! Perfect for tagging any gift…wonderful to tie onto a homemade treat…a great way to label things in the kitchen and add a little POP here and there! 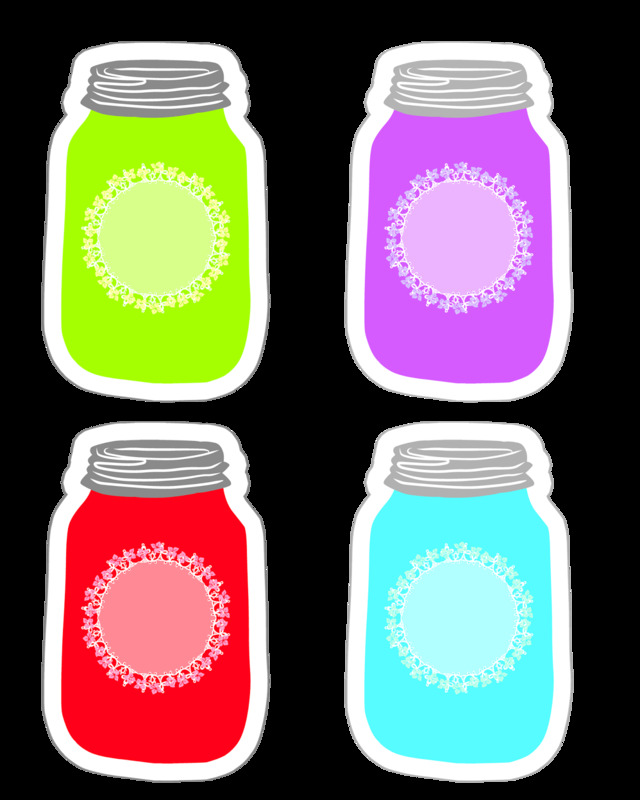 These cute little Mason Jars would make great ornaments also…personalize them with names…how cute would that be. The center circle is just waiting for the perfect name or title…for me it would be Raspberry Jam : ) There are 1001 ways to use these little cuties and you will probably find even more than that! Simply click on the link you would like…then right click and “save as” and print! There is a white border to guide your cutting and to create a border… then punch a hole where you would like to thread your string and you are ready to go! You can even print them on sticker paper to use as labels. Resize them if you are looking for something a bit smaller…very versatile and fun…ENJOY! 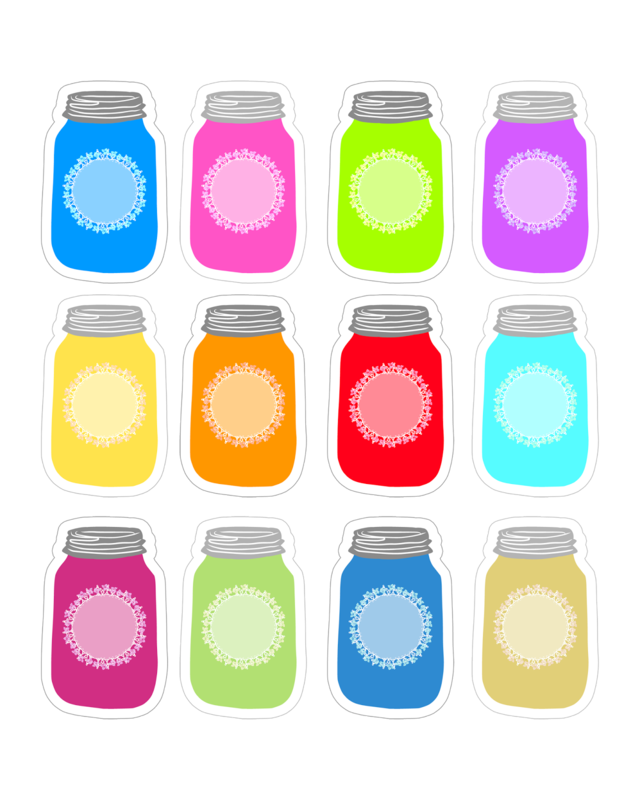 Mason Jar Crafts Love …check out the Mason Jar Fun! What a sweet printable! The possibilities of what you can use these for are endless. Thanks, Andrea! I just adore these mason jar printable tags — and thanks so much for the shout-out!!! Oh, and congrats on the move to WordPress! I participate in a monthly foodie pen pal program and these are going to be wonderful as little note cards about the food items I share in my box and a great hand written not. I found you on Pinterest. Thank you for the great share! So very cute. I love canning so these are a perfect match. So cute!! Thanks so much. OMG! What is it about mason jars?! These are SO CUTE! These mason jar tags are awesome love them so much!! Thanks for sharing them I have so many things I want to do with them!!! These were perfect! Of all the websites I visited, this is the best! Thank you so much for publishing and letting us have these for free! 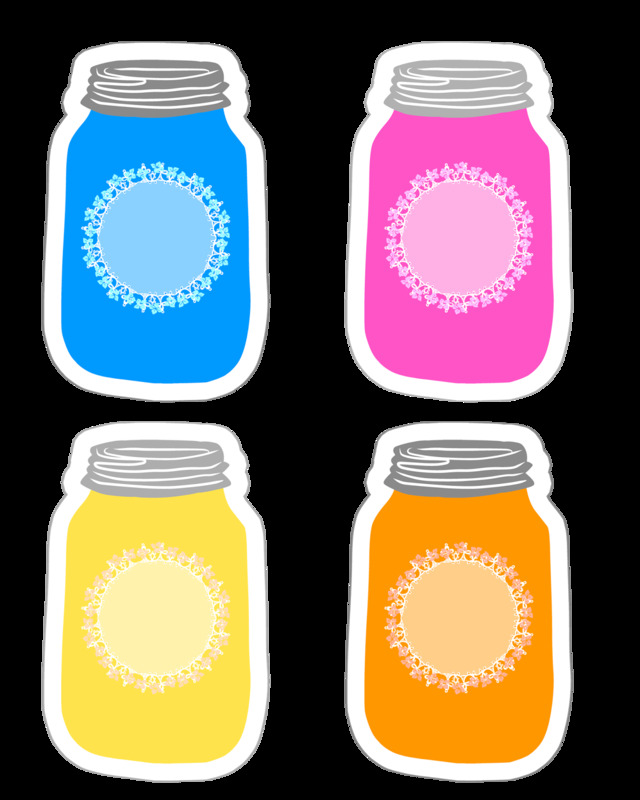 Cool mason jars , I just love them. The jars are so cute and the colors are great , thank you .